Teaching young children about colours is fun. 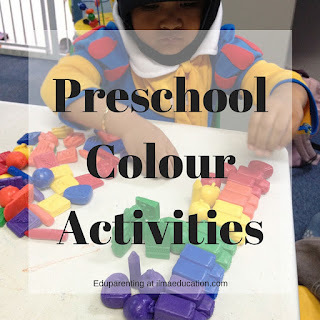 There are so many fun things to do together and the results are usually colourful. These are some of the things that I've done with my students. For children 5 years and up, there are also 'Amira's Totally Chocolate World' and 'Aisha Goes in Search of Colour'. I've included these two books because I like the lessons in them. They are a bit wordy for prekindy children so when I read them I will read a sentence here and there from each page and paraphrase the rest. Twister: I actually have a younger version of this game that I got from scholastics a long time ago. I haven't seen it anywhere since but you can still use the original mat. The original Twister game is a bit confusing for young children as they don't automatically know their left from right. What you do is just tell the child to put his free hand or foot on a colour that was spun. You can make up your own version of the game. I actually played this game when I was a teenager with my friends and it was hilarious. 1. Make coloured glasses, either from a glasses frame printable or from two empty toilet rolls that you've taped together as if you're making a binocular or use an empty paper towel roll like you would a telescope. Depending on what colour you're focusing on for that day or week, you take the appropriate coloured cellophane paper and glue or tape it to the glasses frame, the end of the binocular or telesope. 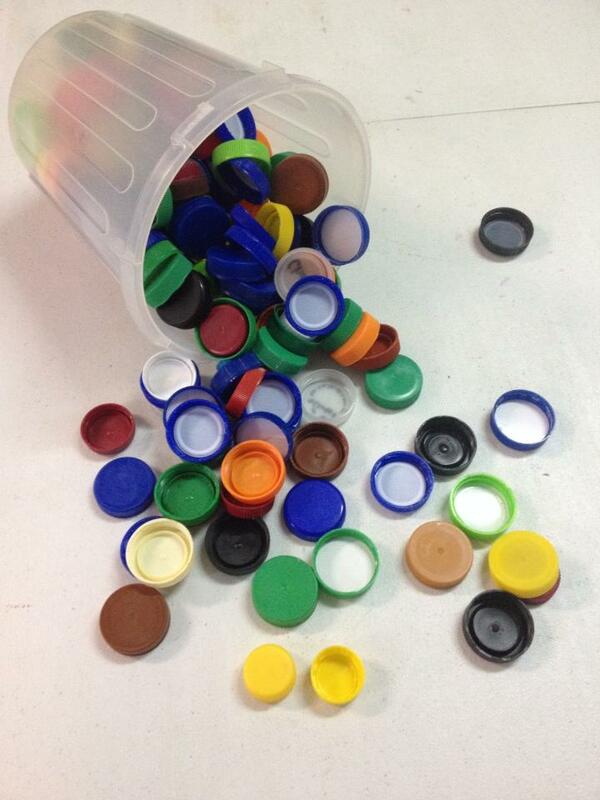 Children look through them to see the colour and how it coloured everything. 2. Draw the outline of the animals from the Brown Bear book. For each animal, use the colour from the book to make a colour collage. You can use coloured paper, tissue paper, yarn or simply colour or paint. Use different type of media for each animal to give variety. 3. Give children plenty of colourful items to sort such as counters, M&Ms, buttons, Lego bricks, blocks, unifix cubes, coloured match sticks or popsicle craft sticks, rubber bands, jelly beans, toys, crayons, balls, bottle tops and so on. I love teaching children about mixing colours and they are so fascinated with it. You can read about how I teach it here. Below are some activities that you can do. 1. Blob Painting: Blob two primary colour paints onto one half of a paper, fold the paper in half and smooth out the paint with hands, making sure that the paints mix a little. 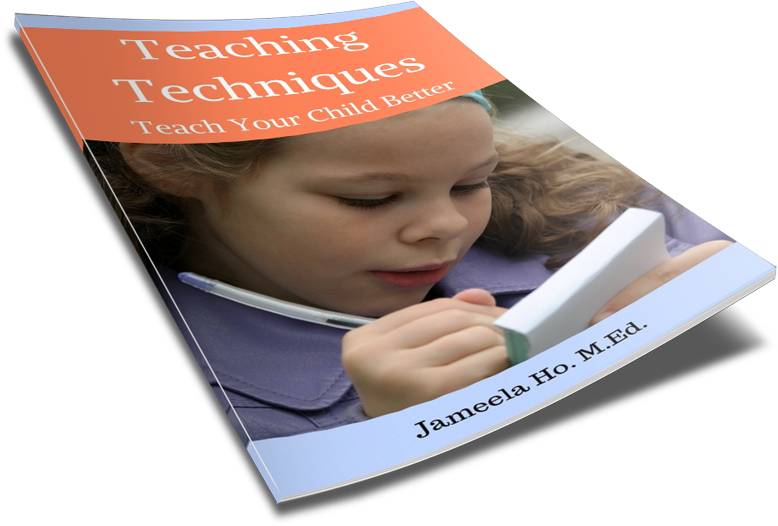 You can help your child with this step. Unfold. Discuss the new colour that was formed. 2. Marble Painting: Using two marbles, dip one in a different primary colour and put them onto a piece of paper that has been placed in a tray or box. Roll the marbles around on the paper. Discuss the mixing of colours. 3. Free Painting: Use two primary colours and let children paint. He'll soon see the colours mixing. 4. 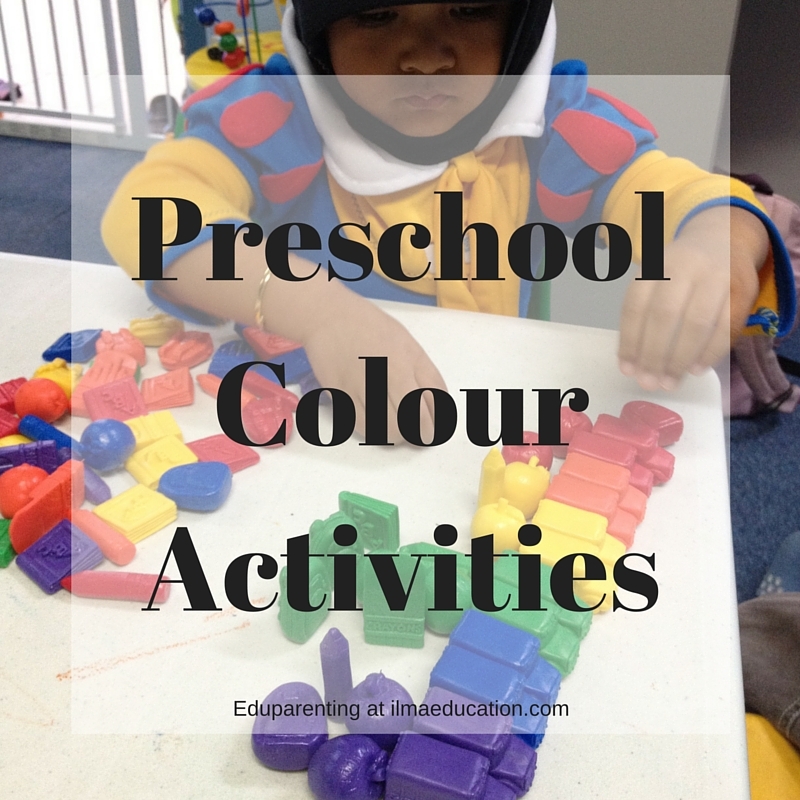 Let your child play with two primary coloured playdoughs. 5. Spread shaving cream onto a table. On one side add a primary colour food colouring and on the other side add a different primary colour. As children play, the two colours will mix. 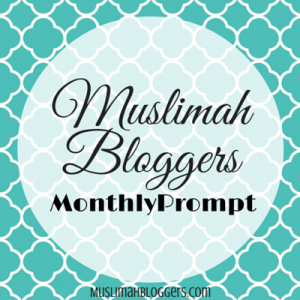 This article was written in response to Muslimah Blogger's monthly prompt.